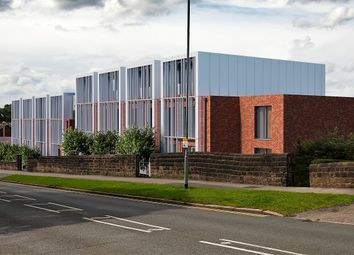 Designed to the highest of standards, these Sheffield apartments will provide high rental returns and strong capital growth. 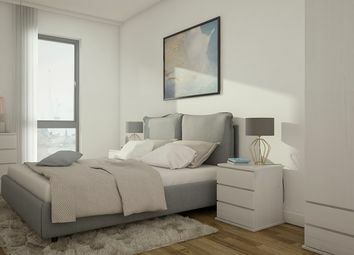 Sheffield apartments in an ideal location, with easy access to the city centre and close to amenities, this development will offer investors 6%+ net rental income. 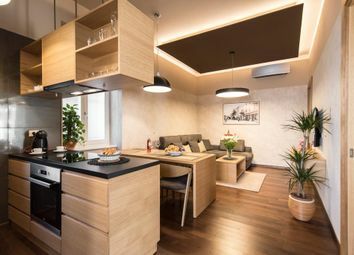 These apartments are in a perfect place to take advantage of the huge demand for rental accommodation in a place where there is limited supply. 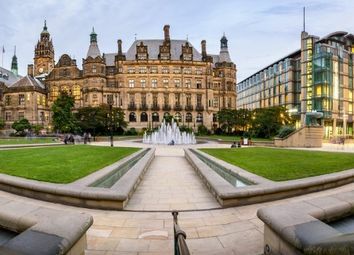 Sheffield has grown to become England’s fourth largest city and shows no sign of stopping. 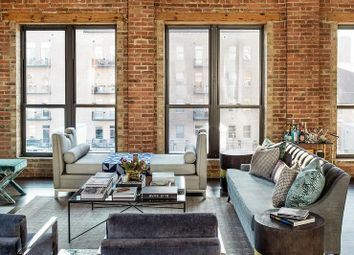 Making these apartments an ideal development. 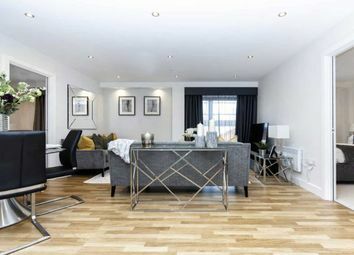 The building is in close proximity to a range of amenities, entertainment options, landmarks & transport links, making it the perfect ‘city living’ location. 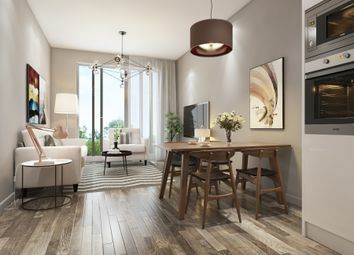 Each of the stunning apartments will be designed to the highest possible standard, providing residents with a luxury modern living experience. 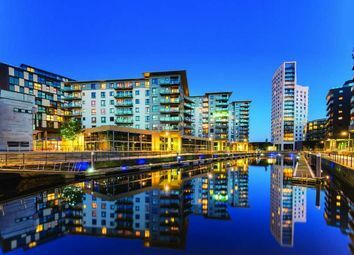 Sheffield has made itself a home for world class businesses and professional workers. 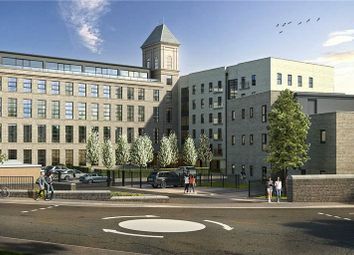 Less than a mile from Sheffield’s lively city centre and next to the vibrant Kelham Island, the city’s residential hub for young professionals. 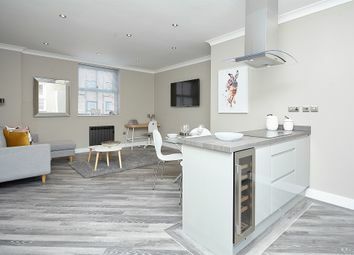 Whether you are looking to live a cosmopolitan life in Leeds City or to invest in the fastest growing city in Britain High Specification Leeds City Apartment is the place to be. 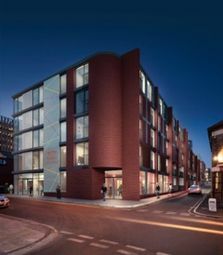 Hi-specification apartments located in the heart of Leeds with high rental returns. 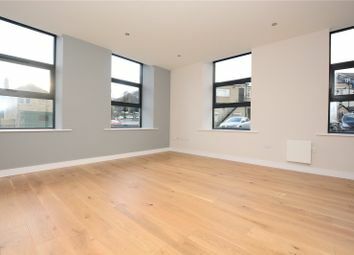 Beautifully designed apartments located in the heart of Leeds, with excellent transport links and easy access to amenities, this development will provide investors with 6.5% net rental income. 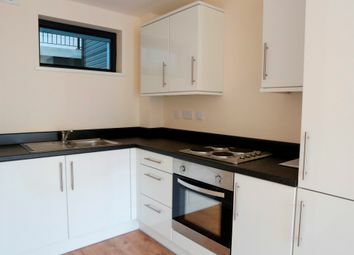 Hi-specification apartments situated in the thriving city of Leeds with 6.5% net rental income to investors. 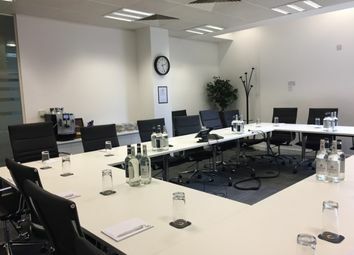 New: 8% Assured Net Rental Returns, Leeds Serviced Offices. 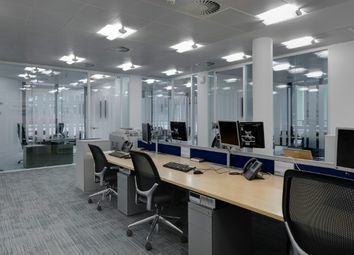 Hi-Spec Completed Offices conveniently located in Sheffield with 8% Assured Net Rental Returns.